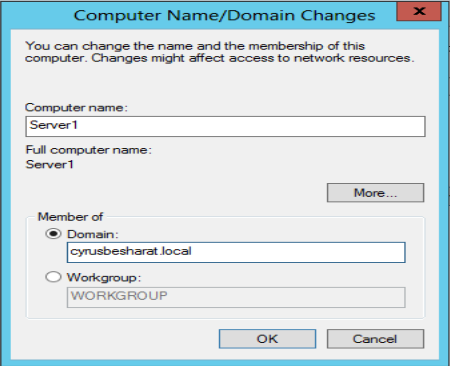 If you didn’t name your server a reasonable one during installation, you can do it now. Plus, you have the choice to join the server to an existent domain. The server needs to be restarted that naming taken effect. My motto is BE CONCISE & PRECISE, so be it !